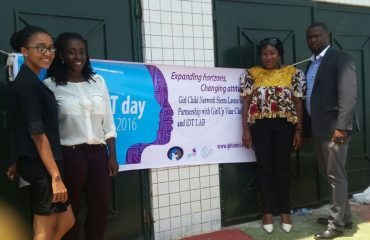 Sign-up now to secure a seat at the d|Bootcamp in Freetown, Sierra Leone. Seats are limited, and are being awarded on a first come, first served basis for all qualifying applicants. 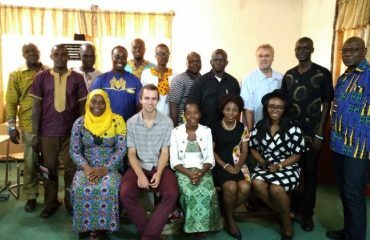 The d|Bootcamp will expect participants from Sierra Leone to work in multidisciplinary teams consisting of journalists / civic activists / technologists / designers to learn new skills for using open data to tell evidence-based stories, run civic engagement campaigns, or even build data-driven public services. Participants at the d|Bootcamp will learn how to access and use the data for their own projects, and will meet like-minded people from the media, civil society, development agency, and government spaces who are interested in cross-sector collaboration. 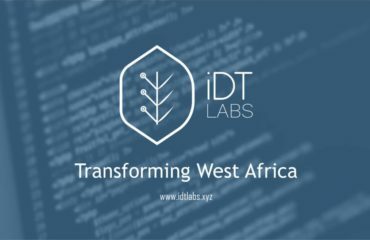 The d|Bootcamp is being underwritten by World Bank Sierra Leone and Open Aid Partnership, with support from Code for Africa, the Right to Access Information Commission, IDT Labs, Sensi Tech Hub, Hacks/Hackers Africa and the African Network of Centers for Investigative Reporting (ANCIR). The best projects will win $25,000 in seed grants and technology support in this d|Bootcamp’s six-month aftercare programme.